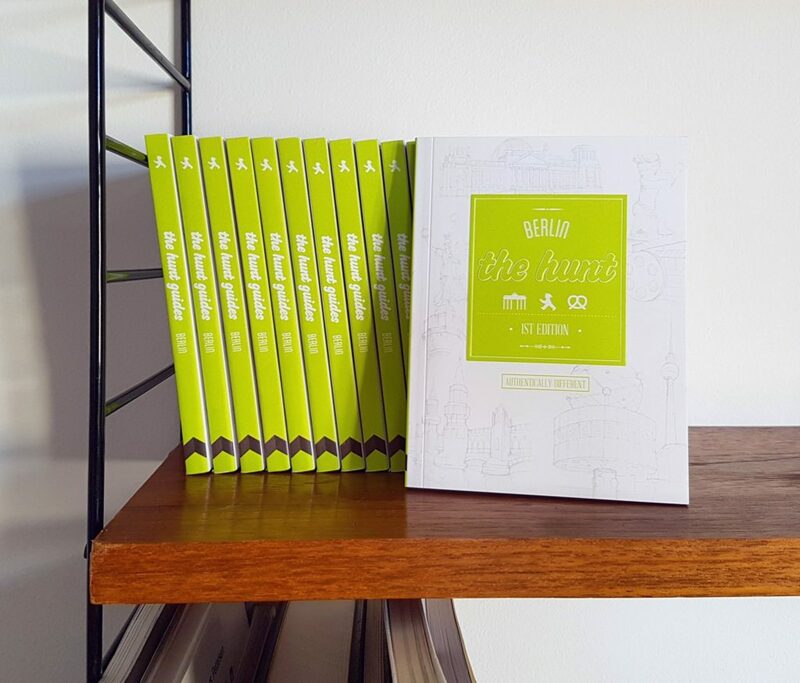 In spring 2016, I was commissioned by Gatehouse Publishing to write a new Berlin guidebook for their travel guide series, The HUNT Guides. 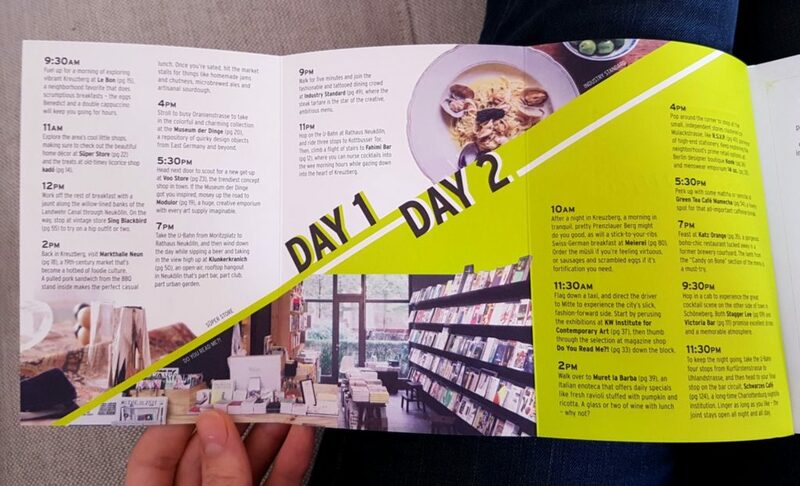 The 128-page book features a personal selection of my favourite Berlin restaurants, bars, shops, and other venues, as well as itinerary suggestions and tips for exploring the city. 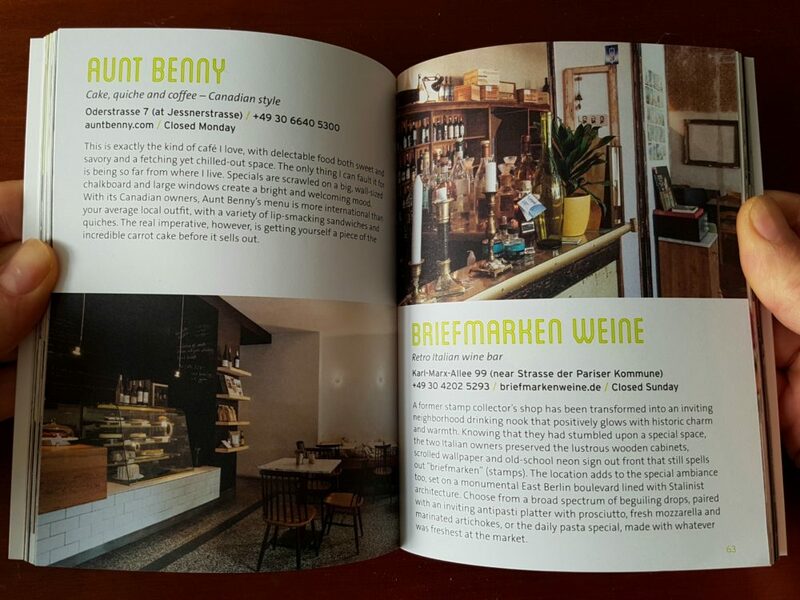 The HUNT Berlin was published in November 2016 and is available in a fine retail shop near you as well as on good old Amazon.